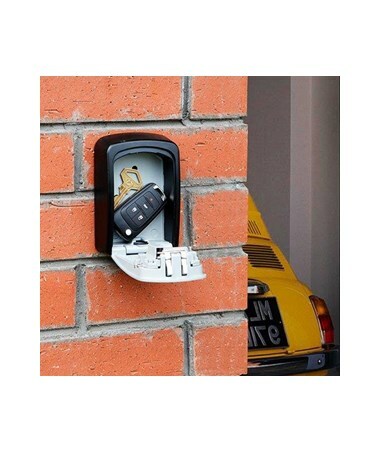 The Adir Key Storage Box is a stylish and portable storage unit for keeping up to five keys. 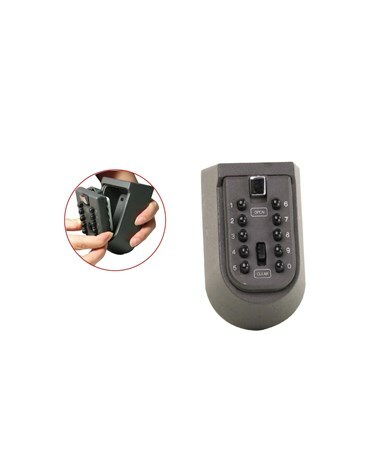 The contents are secured by a lock that is either a 4-digit spin combination lock with a personalized code or a push button lock that is quick and easy to open with a custom code. 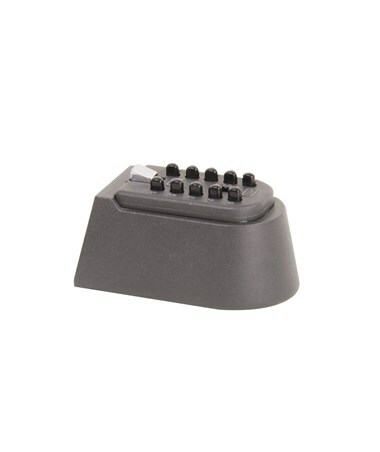 Permanent anchor tools are included so that the box can be installed firmly in place. 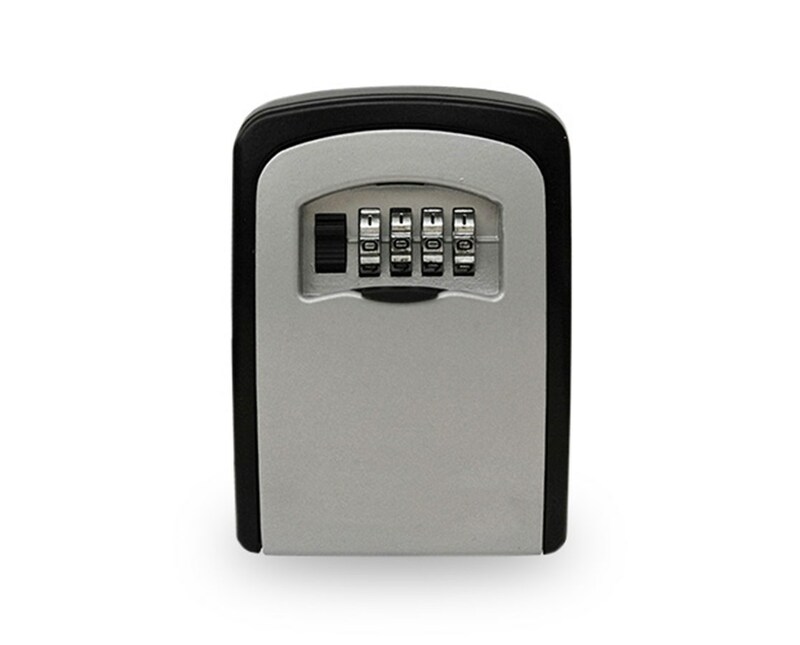 This Key box has an impact-resistant metal construction that makes it safe from sawing, prying, and smashing. 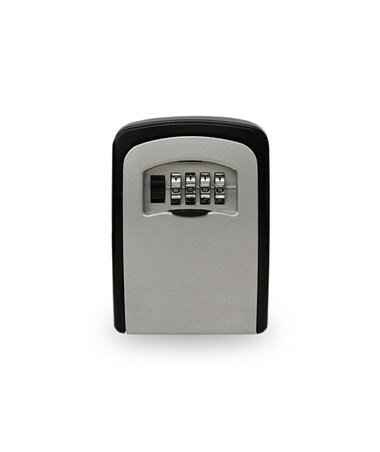 The Adir Key Storage Box is available in two types of locks. Please select your preference from the choices above.